Welcome to the Cayman Register. Items in this forum will display on the front page of the Cayman Regiser. Only moderators can post new topics here. All members are welcome and encouraged to reply. The contents of this forum are public and viewable by unregistered visitors. This is the place to discuss all things Cayman related. Picking options or getting through the ordering process can be challenging. Get some feedback from owners who've already been there. Whether you're carving country roads or just running errands, few cars can turn and ordinary ride into a lasting memory like a Cayman can. 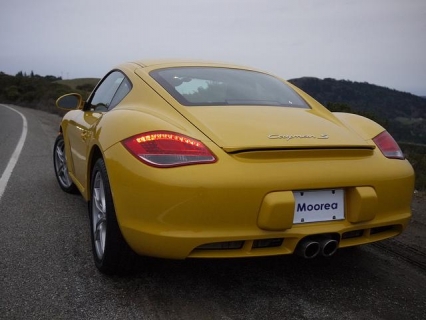 Share stories and/or pictures about your Cayman Motoring experience here. 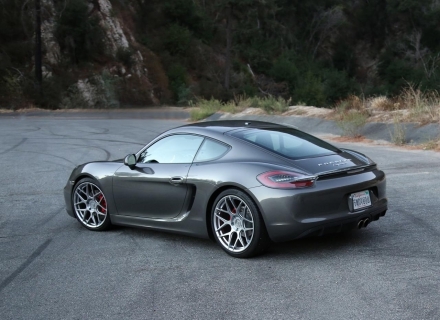 The Porsche Cayman has capabilities that simply cannot be safely explored on public streets. The PCA has created safe environments for us to tap into those capabilities. Learn more here. 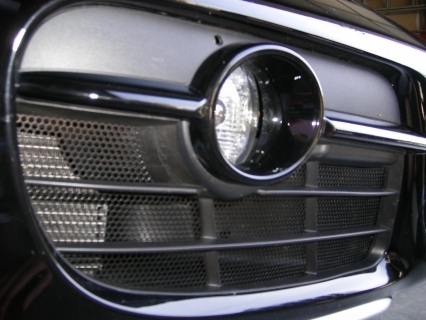 Want to repair, restore or enhance your Cayman? Chances are there are owners out there that can share some valuable knowldege and experience. Can't find it in the manual? Maybe a member can help you find that answer. Only members can see the forums in this category. They are not visible to guests. Let's not forget where our Caymans got their DNA. 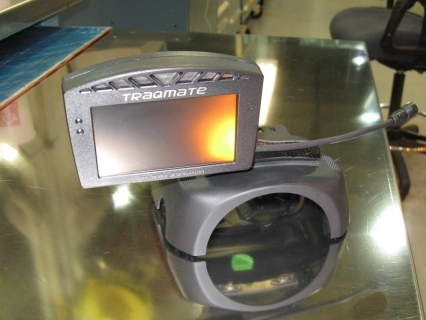 Us 987 owners can learn a lot from each other. 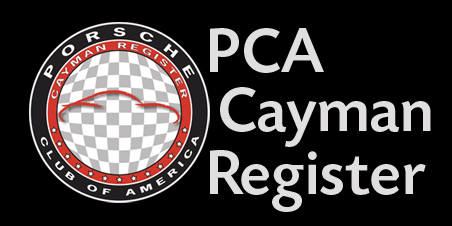 Make sure you check out the new PCA Boxster Register. A place to discuss PCA topics that may be of interest to PCA members across the country. 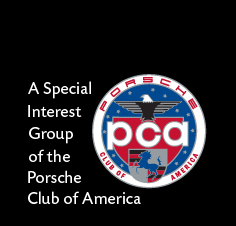 This forum can be used to discuss items that do not fit in the other forums but are directly related to Porsche. This is not an off topic forum. If it's not about Porsche, it doesn't belong here. Please use this forum to provide feedback, questions or suggestions about the Cayman Register. This is your club, and we are always interested in ways we can improve it. See how owners are personalizing their Caymans. 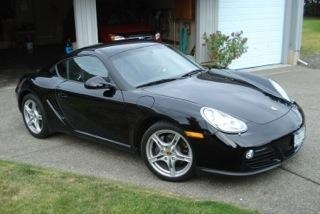 Learn how to care for your Cayman from those that have extensive experience. A collection of how to procedures detailing the disassembly, maintenance and repair of the 987 Cayman. A collection of how to procedures detailing the disassembly, maintenance and repair of the 981 Cayman. A collection of how to procedures detailing the disassembly, maintenance and repair of the 718 Cayman. A collection of how to procedures detailing the disassembly, maintenance that might apply to any Cayman. Most users ever online was 652, 10-25-2018 at 02:05 PM.